DC Super Hero Girls Katana Doll Review - San Diego Comic Con 2016 Exclusive Doll. 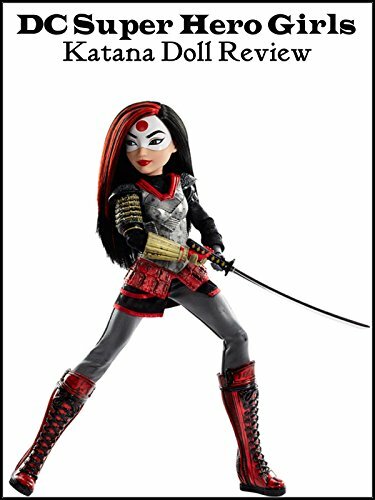 Katana makes appears in the animated web cartoon series and also will be in the Suicide Squad Theatrical Movie releasing this summer. She joins Supergirl, Wonderwoman, Batgirl, Poison Ivy, Bumblebee and Harley Quinn Dolls.